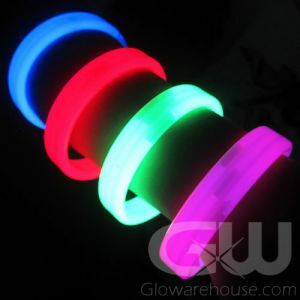 - Glow in the Dark Bangle Bracelet Wristbands! - 3 Settings - Strobe, Flashing & Steady Light! 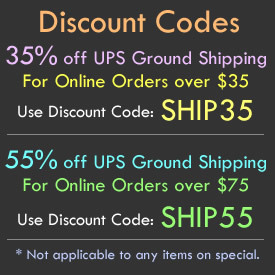 - Charity Fundraisers! School Dances! Festivals! 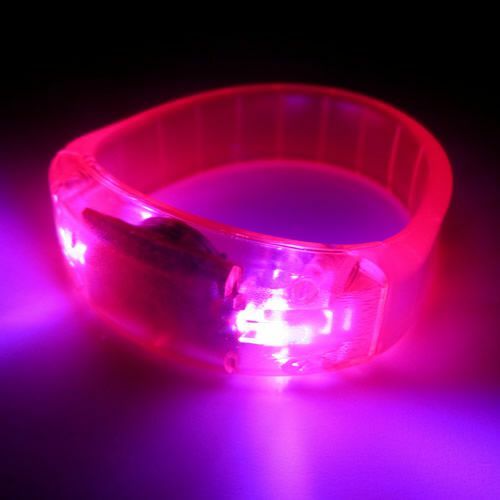 These Pink LED Bangle Bracelets are on special clearance due to a 5 hour glow duration. 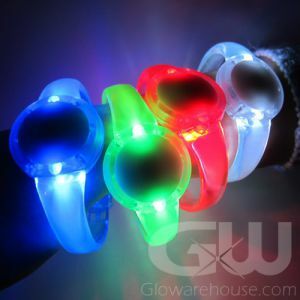 Glow in the Dark Bangle Wristbands are fun for everyone! 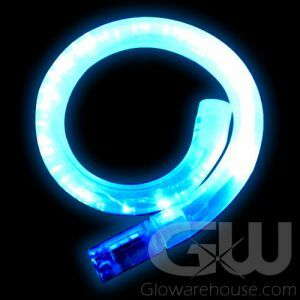 These bangle style LED Bracelets are durable, shine brightly and have three separate light modes. (Strobe, Flashing and Steady Light Mode). 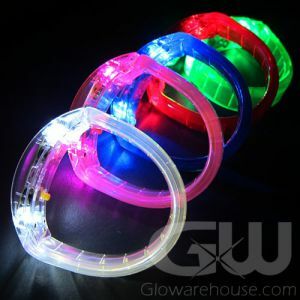 The Light Up Bangle Wristbands are battery operated and come with batteries pre-installed. 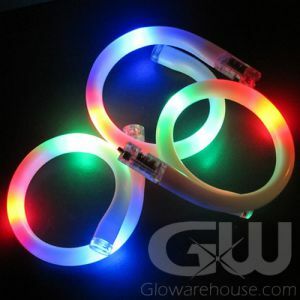 Make it glow with the Glow in the Dark Bangle Wristbands - from school dances to VIP backstage to exclusive galas, see where they take you tonight! To open the bracelet, simply slide it open, to close, line up where you just slid it open and push closed. 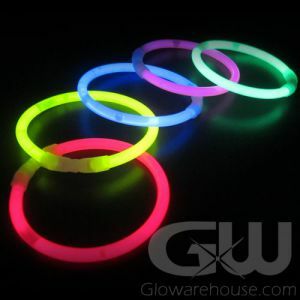 Please note that the LED Bangle Wristbands are not suitable for males with a larger wrist sizes.